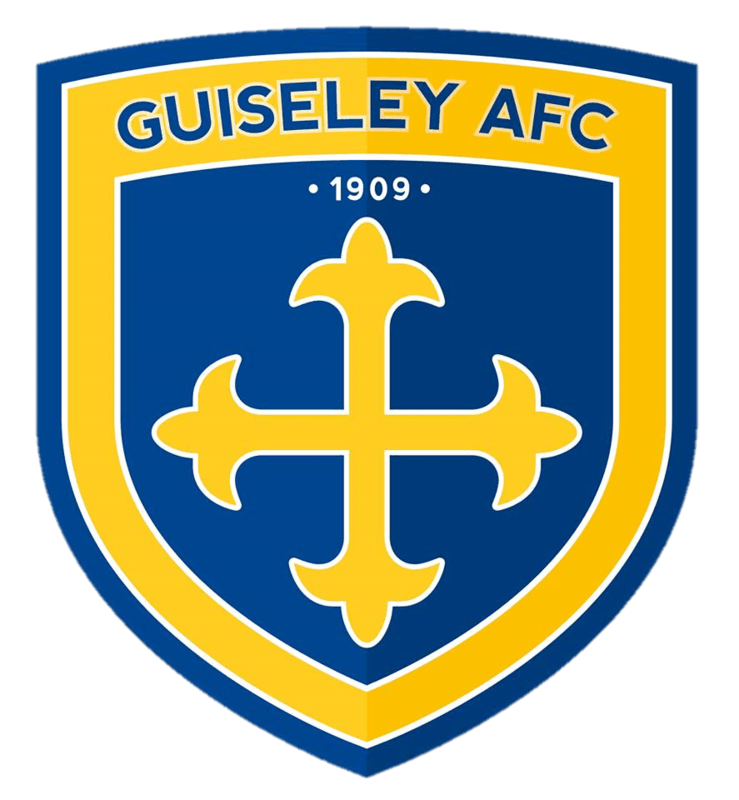 Guiseley AFC are delighted to announce the appointment of a new management team with Russ O’Neill and Marcus Bignot taking the reins at Nethermoor as Joint Managers with Paul Clayton as Assistant Manager. After a turbulent 2017/18 season, both on and off the pitch, the club will be reverting to a part-time basis to re-group, stabilise and consolidate under new Chairman Gary Douglas. With that in mind they have hand-picked a management team who have extensive experience of working at this level on limited resources but also being successful at the same time and both O’Neill and Bignot have won the division before. Guiseley’s recently appointed Chairman, Gary Douglas, said: “We have been a long term admirer of the work Russ did at Alfreton Town along with Nicky Law in gaining promotion to the Premier Division and to the brink of League football at their peak. O’Neill left Alfreton Town to make way for a new investor and manager combination after the club had given him and Law a testimonial to say thank you for the most successful 10 years in the club’s history. Douglas added: “Since leaving Alfreton Russ has been working for Burnley FC in recruitment and has turned down the opportunity to go back into management on several occasions so we feel fortunate to have him as part of our new management team. “Marcus did a similar job at Solihull Moors, gaining promotion from the North to the Premier and in turn attracting the attention of Grimsby Town,” said Guiseley’s new Chairman. Bignot, 43, enjoyed an extensive playing career with over 600 appearances to his name most notably with QPR and Crewe Alexandra in the EFL Championship. Bignot’s first managerial appointment came in July 2011 with National League North side Solihull Moors. His five year tenure at the club was a great success as he built a reputation for developing players, improving playing squads on limited resources, as well as identifying and recruiting young talent. His skill set would not stop there. A visionary he also had a desire and passion to build a Community Football Club and not only a football team at Solihull Moors. He demonstrated at Solihull his involvement off the field, in contributing to the building of an infrastructure on the football, community and business side behind the scenes – a structure preparing for future success. In 2015/16 Solihull Moors won the National League North and promotion to the National League for the first time in their history. He continued to maintain a good points tally that would keep Grimsby Town well away from relegation in their first season back in League Two. However, he and The Mariners parted company at the beginning of April 2017, when seven points off the play-offs. Chester FC appointed Bignot in September 2017, with financial problems announced in January. Tasked with managing the club through undesirable circumstances, reducing the wage budget drastically whilst fighting relegation, meant that key players and staff had to depart and the focus was placed on the cub’s fundraising therefore survival ultimately proved an impossible task. In these tough times Bignot gained many admirers within football for the way he managed the situation with integrity and maintained his professionalism. He left Chester FC in April 2018. Completing the management team is Paul Clayton who was a thorn in many a team’s side over the years, most notably for Alfreton Town. “His aggressive and enthusiastic will to win attitude on the pitch will no doubt be taken into his first steps of management,” said Douglas. Welcome to Guiseley AFC Marcus, Russ and Paul!